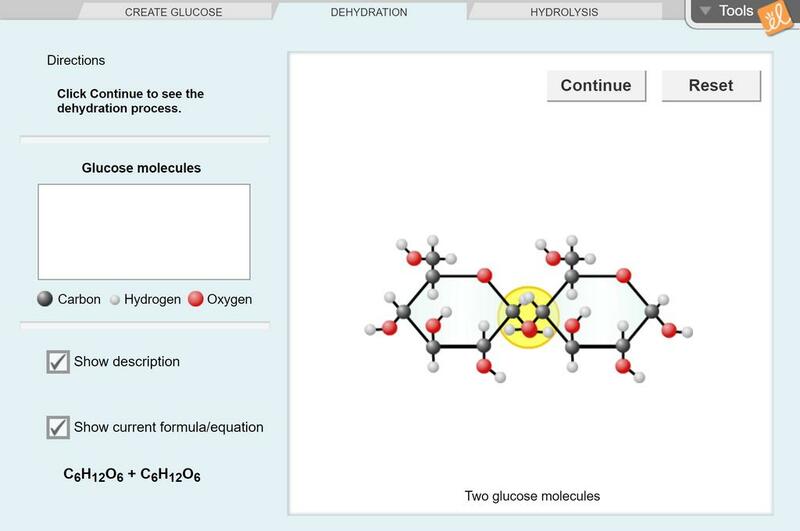 Great tool for demonstrating synthesis. Used with ESL students. Easy to understand and fun for anyone who loves chemistry!